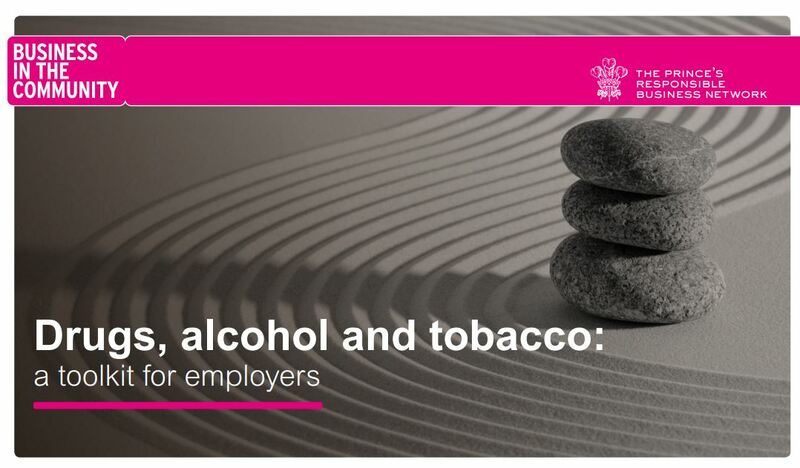 iPiP was one of the contributors to the Business in the Community Drugs, alcohol and tobacco toolkit for employers produced in association with Public Health England. The toolkit is intended to help businesses support their employees in making healthier choices concerning alcohol, drugs and tobacco. It is designed for employers of all sizes and sectors. Case studies from a range of organisations.